That's when you call the Small Business Accelerator!! Tony can show you how to transform your results quickly!! 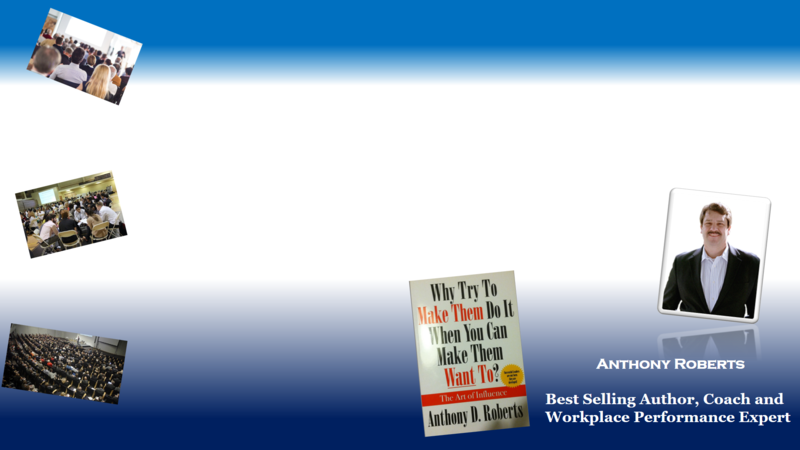 Let Tony show you how to get you and your organization to the top of your industry! Tony has helped a variety of organizations from window tinting and audio installation companies to locksmithing and IT. All experiencing fantastic results such as a immediate profit increase of 30 to 50 percent in the first moneth!! Tony has the skill and focus to help you reach beyond your expectations if you are willing to help yourself! And with Tony's special small business rates, a lack of cash flow is no longer a valid reason not to act and get what you want from your company!! Call Tony now and quickly double your profits and results! !